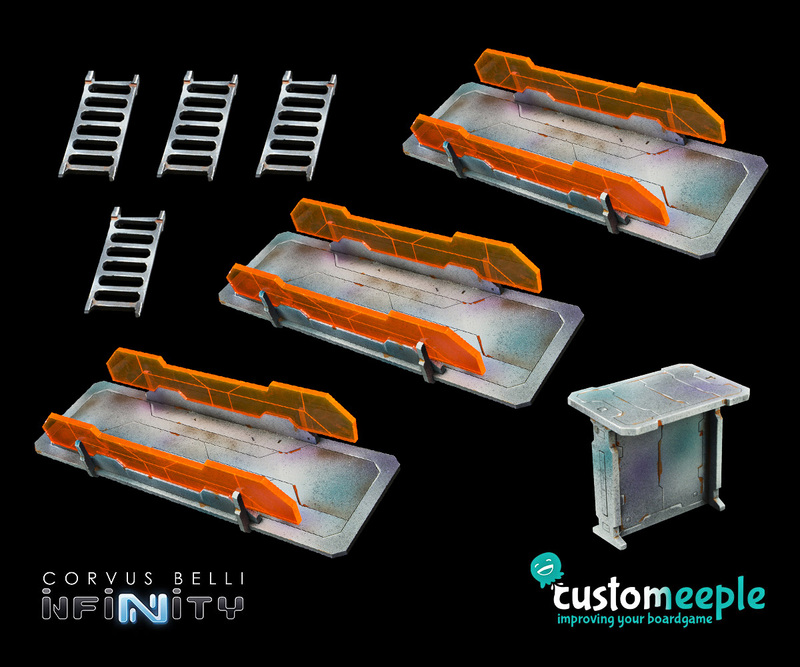 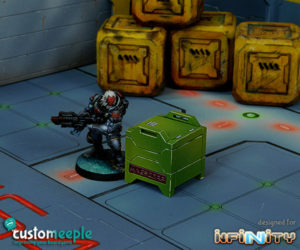 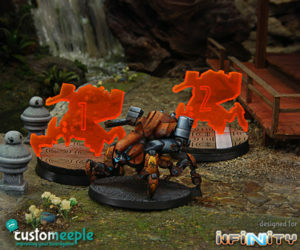 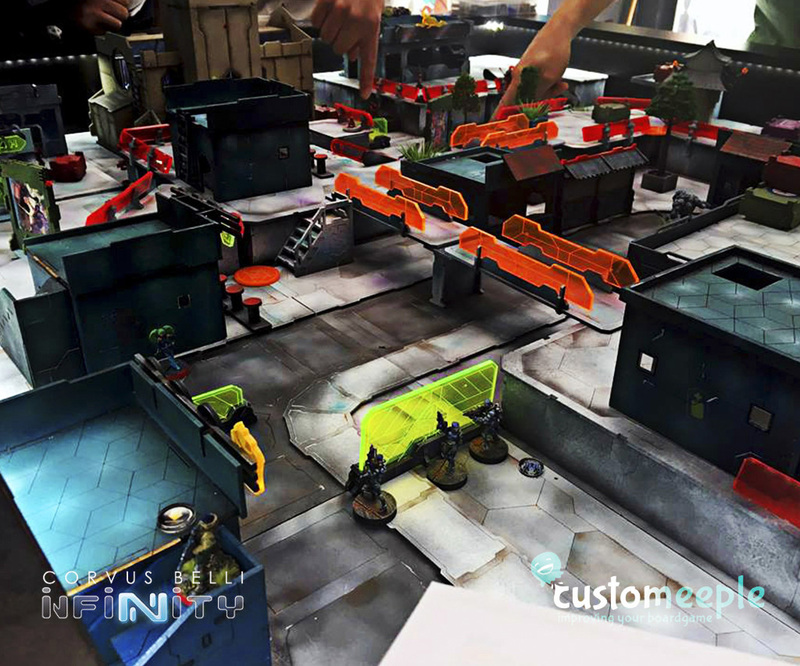 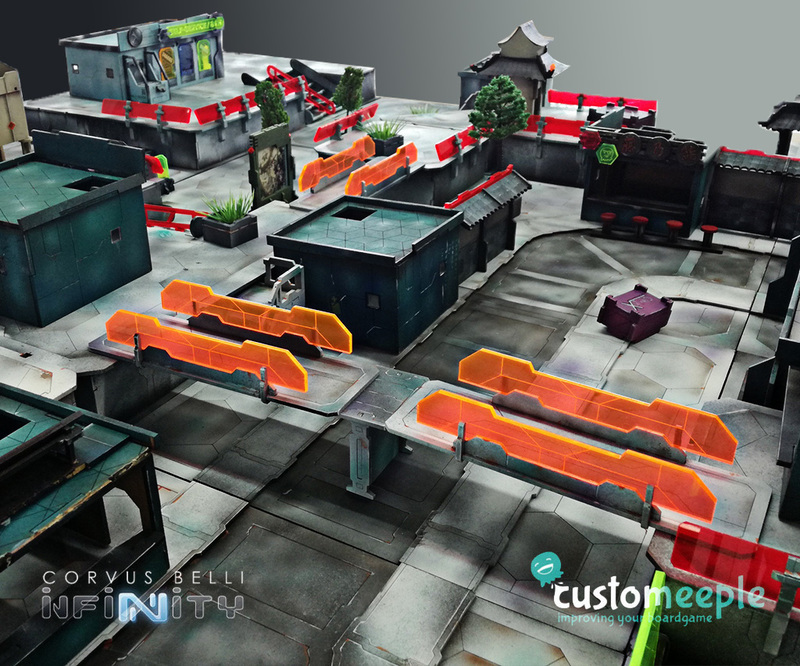 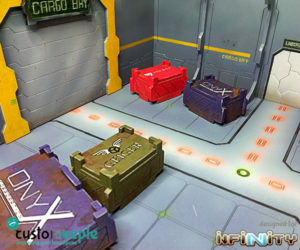 Rise from the streets level and fight in higher ground with this new pack of Walkways for Infinity the game. 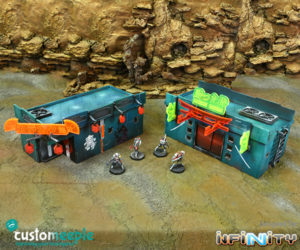 The pack contains three 17 cm long walkways, you can use to connect two different buildings or two sections of our Neon City Streets game table. 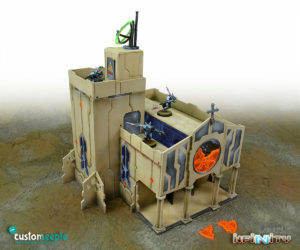 The product also contain one support pillar, to help you to combine two walkways if one its not long enough to cover the gap and 4 small ladders to provide a direct access to the walkway. 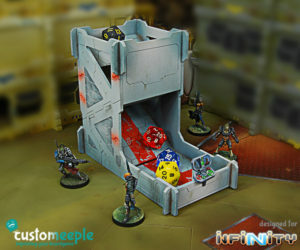 Try also our new ladder set and create an entirely new upper level in your playfields. 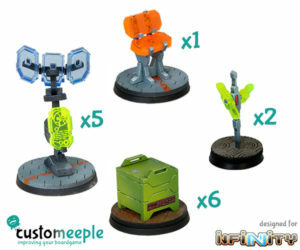 Remember that this product its also compatible with our Neon City Streets game table. 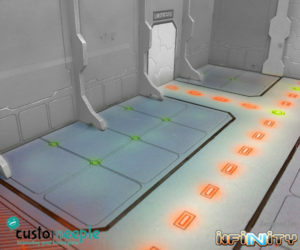 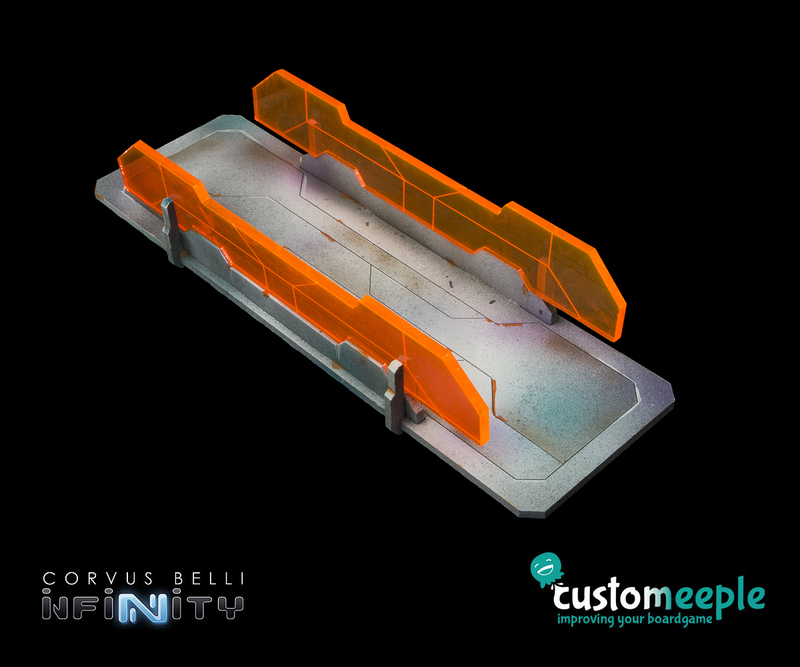 Use: pack of walkways for Infinity the game buildings.